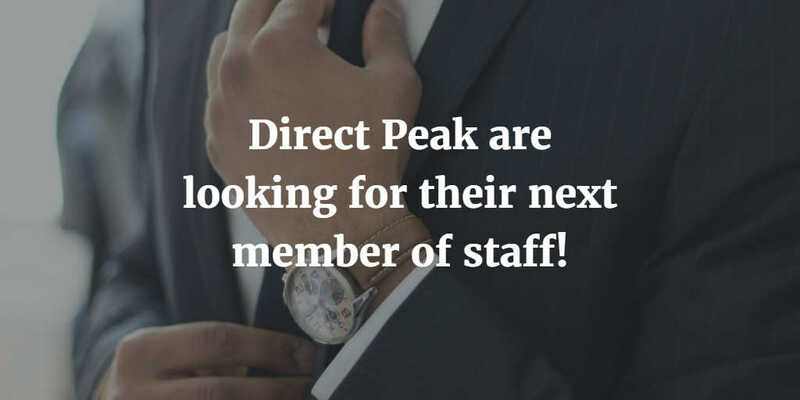 Here at Direct Peak we work closely with Xero and offer Xero accounting services in Peterborough to small and medium businesses. Xero have recently been analysing over 12 million invoices to discover some revelations about getting paid on time. They also asked small business owners for their own tips and tricks too. However, before we start we’d like to make you aware of the fact that almost half of all invoices are paid late. While some businesses are great at getting paid what they are owed on time, other businesses are waiting weeks or months to get paid. It’s important to bear this in mind when you are reading these tips as it could help you be one of the businesses that gets paid on time, every time. Make sure you send out your invoice payment terms before work begins. In this document you can set out the tone for the transaction such as what forms of payment your will accept, the currency or currencies you deal in. Also include what your late-payment penalties are and if you charge them as well as when from. 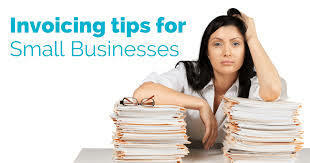 It is essential that you are clear on your due date too as this is when you are expecting the client to pay you by. While 30 days is more common among small businesses, this is changing. Between 70% and 80% of businesses give 2 weeks or less as their payment terms and more than half of those businesses request their payment within 7 days. If you are serious about business and work hard to meet your client’s deadlines, why shouldn’t you be paid quickly? Remember however, it doesn’t matter how short or long your payment terms are – if you don’t send the bill on time then you won’t get paid. The payment clock doesn’t start ticking until they have received the invoice. Why not use templates through Xero that enable you to speed up your invoicing process so you can send invoices quicker and get paid quicker too? It is okay to chase payments from your clients. You don’t need to wait until they are 1 month late before you can start chasing. You could set up a friendly reminder email as the payment due date approaches and then follow up again as they go past the due date. If you don’t have the time to chase, or to save you time from chasing outstanding payments why not use Xero to automatically send reminder emails for you? If you need help with invoicing, your invoicing process or chasing payments then why not give us a call? As a business offering Xero accounting services in Peterborough we would be happy to help you with advice, guidance and support.